East Boston is one of the hottest real estate markets in the city. Boasting abundant waterfront property and unobstructed views of Downtown, East Boston is the perfect place for the buyer who wants all of the amenities of Boston’s Seaport without the Seaport’s price tag. 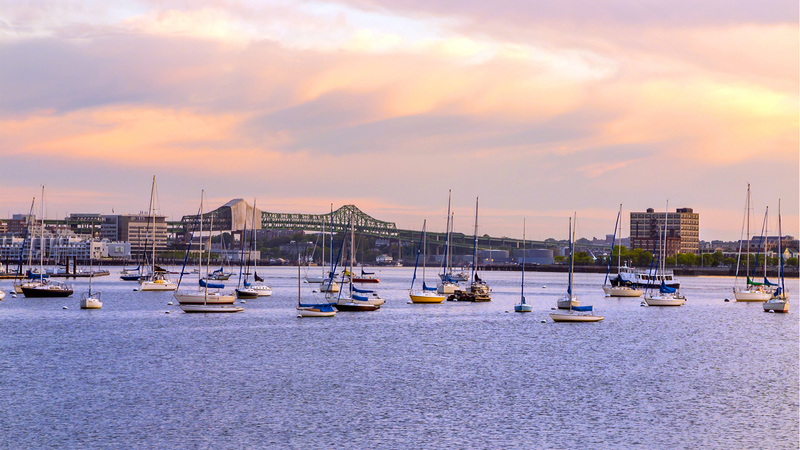 If you want to live on the water with direct access to your boat, water transportation to downtown, Charlestown, Logan Airport or Boston’s thriving Seaport, then East Boston is the perfect option. Luxury buildings like Slip 65 @ Clippership Wharf have sold out quickly but more development is on the horizon and there is no better time than now to buy a luxury condo in East Boston.